Press the keyboard shortcut F2. 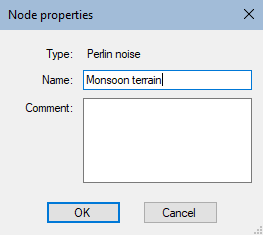 In the dialog, edit the Node Name and add Node Comments. 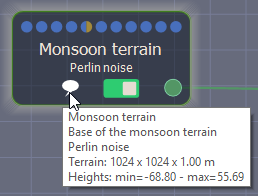 When the mouse hovers over the node, the node name and comments pops up.